Tarun Gupta January 31st, 2011 Internet Marketing no comments. To own an ability of writing valuable content is quite a deal. 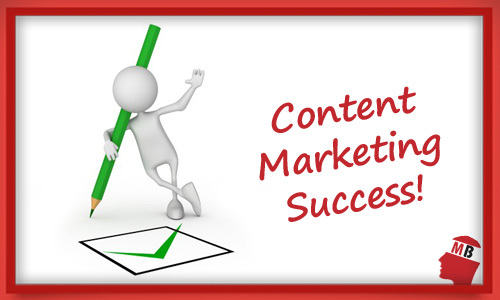 However, what further strengthens this ability further is learning a few competent content marketing techniques. Techniques that every individual can easily preform without having to utilize much excellence, time and brains. These are the techniques to get others linking to your article and reading all fresh material. Do believe in creating a lot of content that actually has the capability to market itself quite competently well around? Well, then you definitely should also believe in marketing the content. It is quite disappointing to know that internet has successfully dunked thousands of articles, blog posts and all types of content only because they failed to come up with a good set of internet marketing services. Naturally, considering the massive competition on the internet, it is not possible for every blog, article or content to get its apt share of recognition, if it does not come along with efficient internet marketing services. 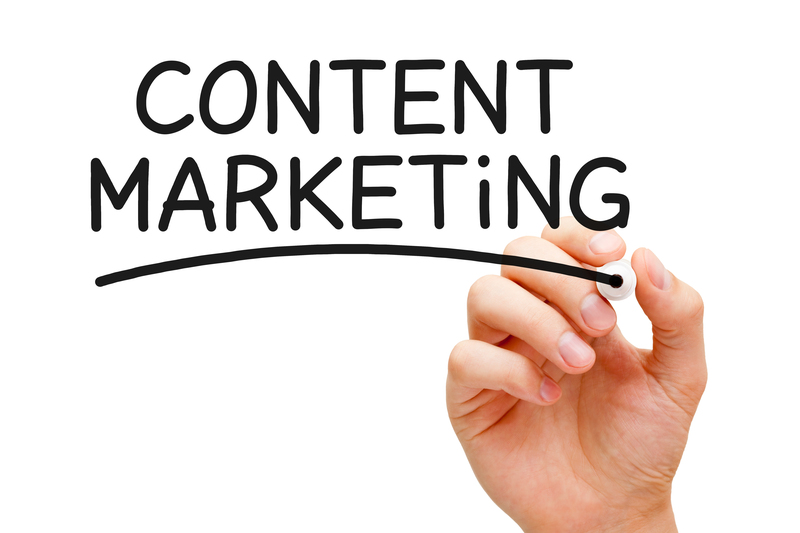 At the same, not everyone can master the art of marketing content online. Hence, here we are, we a few simple content marketing techniques that are easy to do and promise genuine results. Who not know about Social Bookmarking capability today. Many websites such as Digg and Stumbleupon have already proved their mettle in the market of delivering quality internet marketing services by superbly deciphering article all over. Having the ability to change titles and incorporate a description, one may actually, quite competently give your article marketing the added advantage it requires. Nowadays, you may see a good number of industries having social bookmarking websites especially for a particular area of interest. 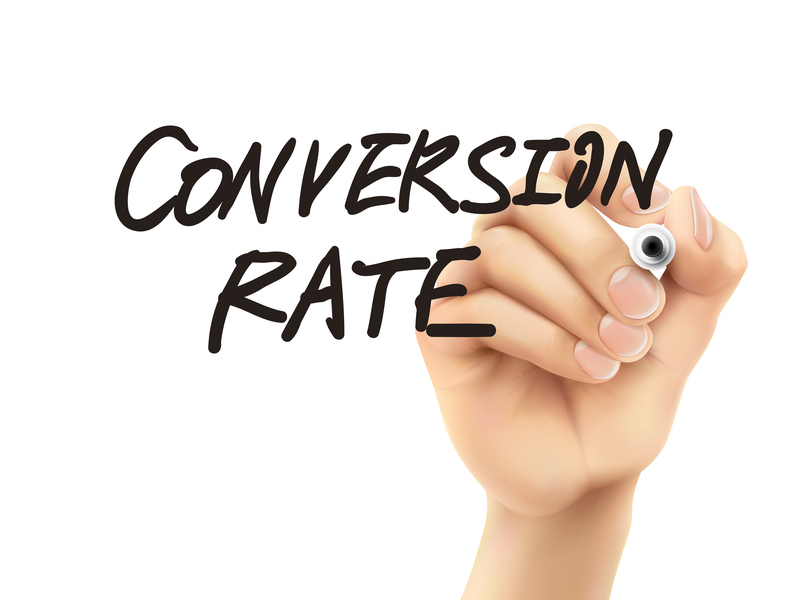 These websites often lead to valuable, targeted website visitors. So, if you also have a similar source for industry, then post the link of the content to your niche social bookmarking website. Twitter gave an effortless, highly competent way to market your content. All you need to do is take an article and place a link besides its title in your Twitter stream. For an article having keyword importance, ensure to use that primary keyword with the title through a hash tag in your Twitter stream to extend its reach. Post this, submit the article more than one time in your Twitter stream in a small period of duration..If the article posted is interesting and valuable, it would gain more popularity by submitting the link a few times during a few week span of time. LinkedIn groups provide a remarkable way to generate superb targeted visitors to your website, especially if you considering to gain the attention of business readers. You just have to join like-minded groups and then post your article into the threads of conversations. This technique will bring your qualified traffic along with valuable exposure to your content in shortest duration possible. Ensure to have a Facebook fan page for your business. If you do not have it yet, create one as soon as possible. This is one page that lets you share your stuff and hence, you can easily share the link of your article through this page, with all your friends and audience. It really does not matter if you do not have a great number of fans there in your account because it can still benefit you a lot by providing visibility in the most search engines on the grounds of the indexing of many social platform links. We understand that it is not important for every good writer to a pro at internet marketing services as well. Hence, the above 5 techniques are presented to help writers do some good to their article in terms of content marketing.